If there was ever a competition to determine which city is truly the "sports and entertainment capital of the world," Arlington, Texas, would certainly be a contender. The third largest city in North Texas is already home to AT&T Stadium, Globe Life Park, Six Flags Over Texas, and the College Park Center (home of UTA athletics and the Dallas Wings). And the $1.1 billion Globe Life Field is set to open in 2020, elevating Arlington's status in that realm even further. On Wednesday, city leaders announced that yet another new stadium is coming — one that will serve as a permanent home for one of the most rapidly growing sectors in all of sports entertainment: video gaming. 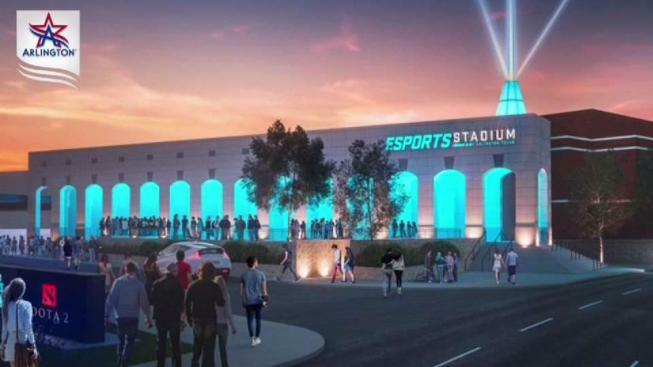 Arlington is partnering with Esports Venues to open the 100,000-square-foot, 1,000-seat eSports Stadium Artington in the city's existing Arlington Convention Center. The new venue will be the largest eSports stadium in the U.S., the city of Arlington said in a statement. "We are creating the most unique and technologically advanced space available," said Ron Price, President and CEO of the Arlington Convention & Visitors Bureau. The stadium, set to open in the fall, would host local, national and international eSports competitions. The popularity of competitive video gaming is growing at an exponential pace. In 2017, the industry was valued at $493 million, and it is expected to surge to $1.5 billion by 2020. Even Dallas Cowboys owner Jerry Jones has gotten caught up in the craze. In November, he became the part owner of an eSports team. Texas already has a growing competitive gaming community. Christian Gross heads the University of Texas Arlington eSports team. He's watched gaming turn into a high-stakes spectator sport. And Dallas even has its own professional team now: the Dallas Fuel. "These people are not playing to have a good time," Gross said. "They're playing to become better, to be the best in their field." Under the new agreement, the City of Arlington and Esports Venues will jointly invest $10 million in the renovation project. Esports Venues will then lease the space from the city for 10 years, with an option for a 10-year renewal. The City expects its renovation and equipment costs to be repaid through annual lease payments, plus event revenue and stadium naming rights. "My first thought was, do we get to use virtual money to pay for it?" said Faith Bussey, President of Citizens for a Better Arlington. The organization fought against the new Rangers stadium before it was approved. Now Bussey is preparing for battle again. 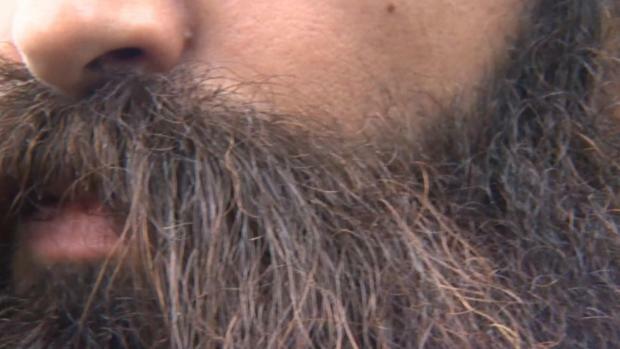 "Especially at the local level, most people don't have any idea what's going on. They don't know what their city councilman and mayors are up to, and they don't know where their money is being spent," Bussey said. "I know there are other things we could be spending our money on, better, more wisely." But supporters argue now is the time to get into a quickly-growing game. "We’re already such a large entertainment capital for Texas as a whole and the nation, I think this is only going to take us one step further," said Gross. In addition to competition event space, the venue will also host gaming, retail and social spaces, as well as a broadcast studio and team training areas.